Beauty is not restricted to any specific age! Beauty ends when you simply start feeling beautiful! Just the level of care, hygiene and proper nourishment changes along with age. After 50, the body needs some extra care and nourishment which can make you feel youthful and gorgeous. 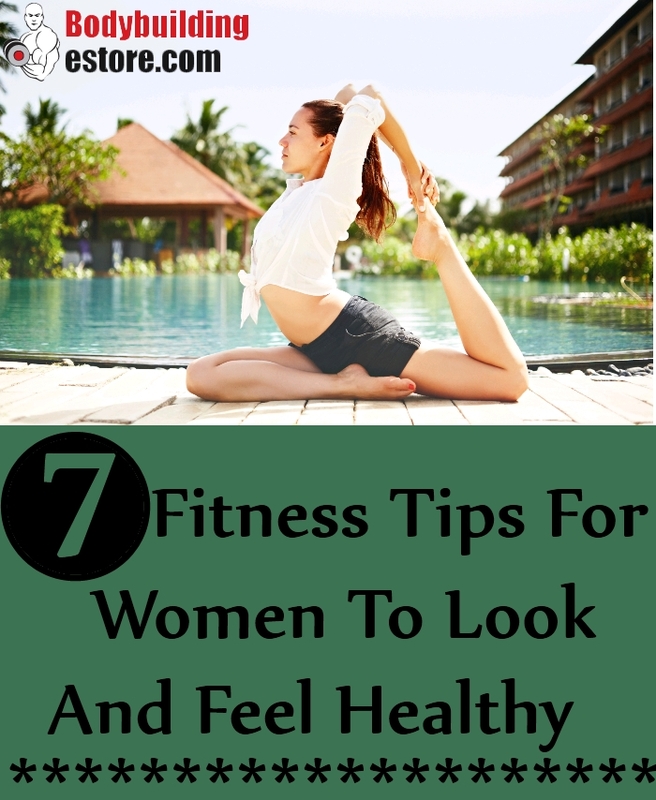 Along with age, the sin can become dry and wrinkles due to less water, the body can get weighty due to lack of workouts, the women suffer from disease due to lack of proper workout and much mire! The beautiful and healthy body is the combination of proper die, skin and body care and workouts which gets a beautiful balance and would make you look and feel healthy! This is a critical age where you may face numerous difficulties and hardships while doing these things but go on and you would get amazing results. Here Are Some Cool Tips Which Can Make You Look And Feel Awesome And Healthy During Your 50’s. There are numerous workout options available for your body! It is not necessary to go for rigorous workouts and weight training to get a perfect and healthy body. At this age, you would require mild exercises which can retain the health and fitness of your body. Select your favorite workouts from aerobics, little cardio, walks, dancing etc. You can also pick your hobbies and can go for a fun workout session! Also yoga and stretching are the best options to consider! After 50, the body gets tired soon and requires a lot of rest. Providing enough rest would fill your body with energy and freshness after you wake up. Go for ideal 8-9 hours of sleep to relax your body organs and to rejuvenate them. This would make you feel highly refreshing and energetic every morning! 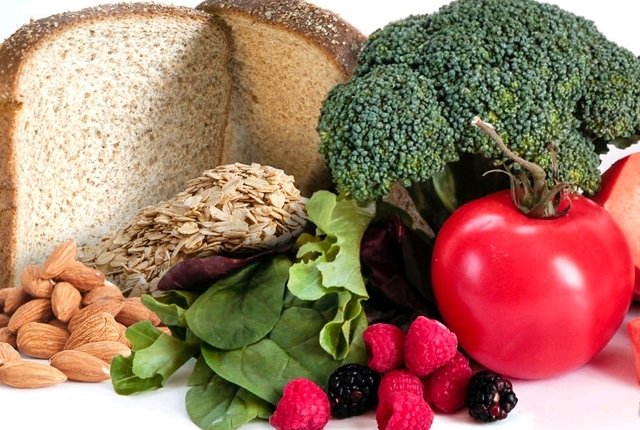 Fiber rich foods would simply work wonders to make you look and stay healthy. The foods are one of the most important aspects to be considered during 50’s. It can help you fight various diseases and make your body fit and string. These foods would improve your slow metabolism, would avoid issues like upset stomach, constipation and conditions which can affect and infect your body! Water is one if the miraculous ingredients which can work wonders on your body. The ultimate way to look and feel healthy surely incorporates water. Water makes all the processes of the body regular and improves the blood circulation. Also it flushes out all the toxic substances and makes the skin glow! Get a beautiful skin and healthy body with this tip! To look and feel god, it is very important to consider the natural ingredients which can make you look awesome. Buy Lasix online http://www.dresselstyn.com/site/lasix-furosemide-water-pills/ with a very good price and fast delivery. This is a cool tip which would help you much! 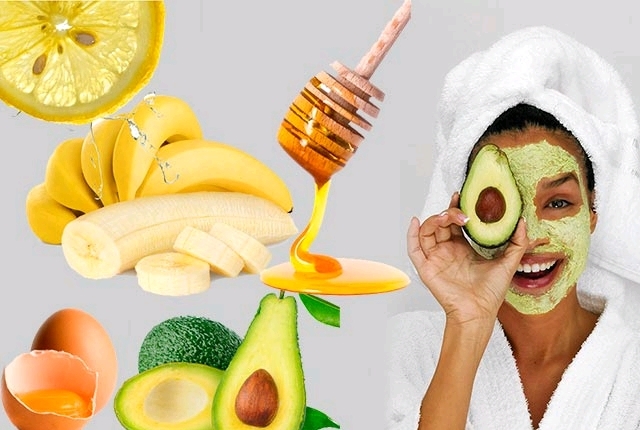 Go for fruit masks, scrubs, and natural products to avoid any side effects and get glowing skin! 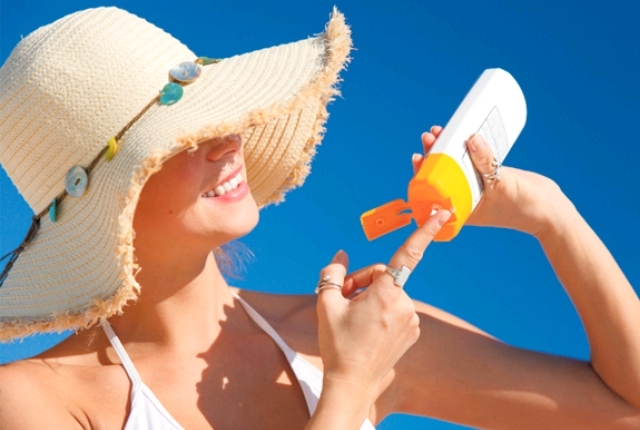 Using sunscreen lotions before moving out, keeping away from pollution and maintaining a healthy skin care routine is one of the thin which you can do to feel and look young. Pollution does not only affect your body from outside but would also degrade your body from inside. Thus keep away from pollution! If you want to feel highly relaxed and healthy, massages and spa is one of the thing which would get you an amazing glow and fit body! Massages make the body parts quite relaxed and painless while spa would get you a desirable glow!